Choosing the right ceremony can enhance any Wedding. 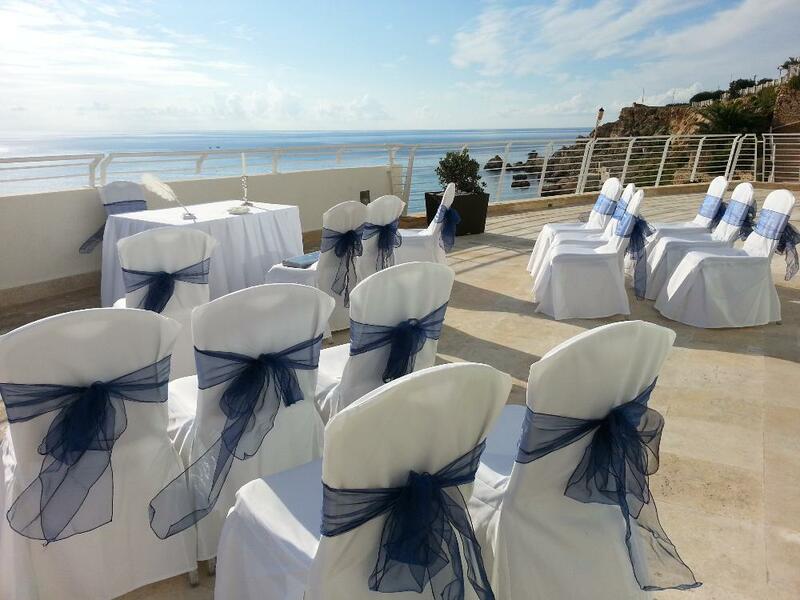 We can offer various locations where you can organise your wedding ceremony. You can choose from a beach to a historical place. 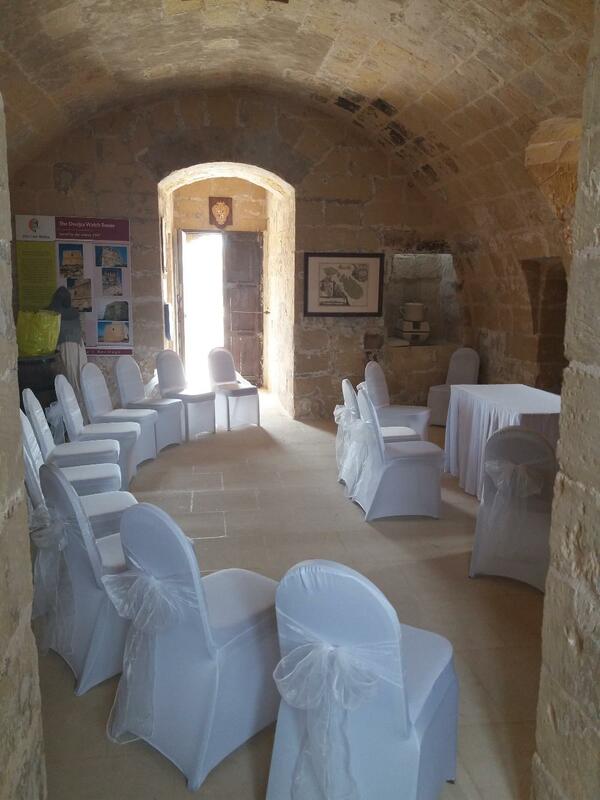 From a castle to a sea-side venue. We can offer you unlimited options. Wedding rings are an unbroken circle of love, signifying to all the union of a couple in marriage.